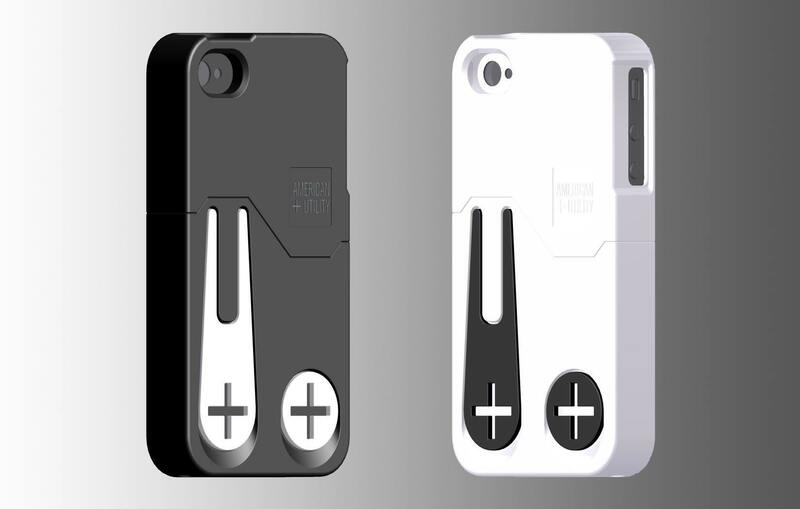 We have already covered a few iPhone accessories you can use to defend yourself and get out of trouble. 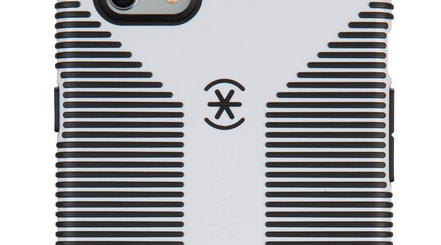 The iPhone Carbon Monoxide Detector case is quite special though. Everyone knows that Carbon Monoxide is a silent killer. The gas is odorless and tasteless but you could detect it with the right tools. This case designed by David Tyers can detect smoke and CO. It would warn you when those hazards are at a dangerous level. Considering that most of us carry our phones everywhere we go, this is actually a pretty good idea. The case will alert you about danger by vibrating, sounding an alarm, or giving you a visual warning. This is still a concept but the idea is worth exploring. We would love to see where the designer takes this next. The project might end up on a site like Kickstarter next for all we know.